I participated in a Blog Blast Activation on behalf of Influence Central for Grapes fromMexico. I received a promotional item to thank me for my participation. 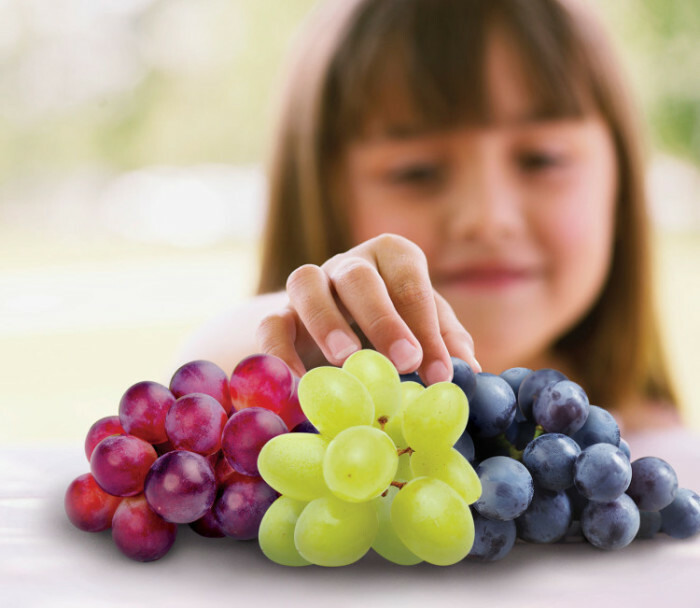 Grapes from Mexico is a fresh, good-for-you option for kids with all natural flavor and no preservatives. They are 100% farm packed and on their way to stores the day after they’re picked. From Monday, August 17, 2015 – Sunday, September 27, 2015 enter the Snack On! Sweepstakes for a chance to win a Weekly Prize of a $100 grocery gift card. For a chance to win additional prizes, you can take the “Snack On” quiz and survey that shows how Grapes from Mexico stack up against other snack options. The Snack on! Quiz Weekly Prizes include a deluxe picnic basket with cooler ($90 value) and Bluetooth Speaker for on-the-go tunes ($150 value). Winners will be selected each week and notified directly. Winners will also be featured in Facebook posts (first name only).